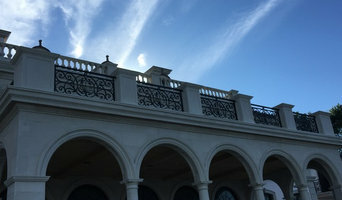 Gator Welding in Jupiter, Florida, has been fabricating quality metal products for fine homes and businesses since 1967. 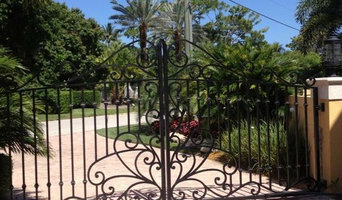 A commitment to excellence coupled with the experience, of our skilled craftsmen, is incorporated into our custom Gates, and Rails. 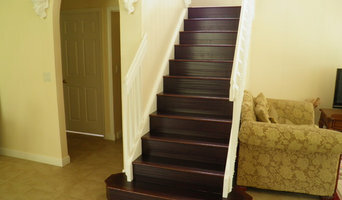 We are a hardwood Flooring showroom/installer and also staircase and handrail system contractor. 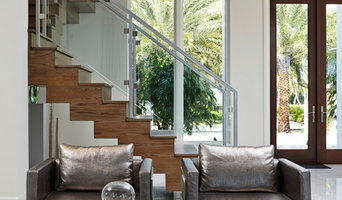 Modern Railing Systems for your home! Custom Fit For You. 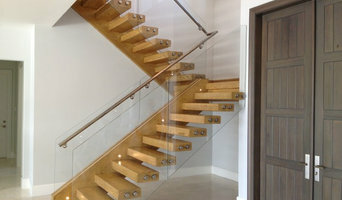 Railing Is Our Specialty. We Love When You Succeed.